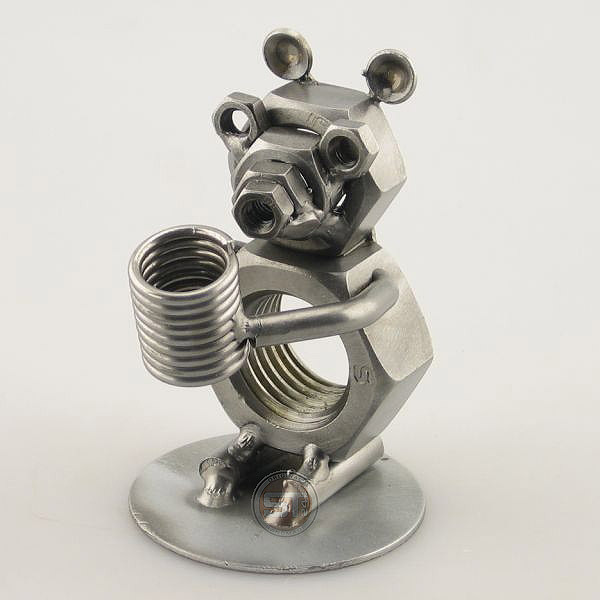 Our Bear Pen Holder is a great corporate gift. 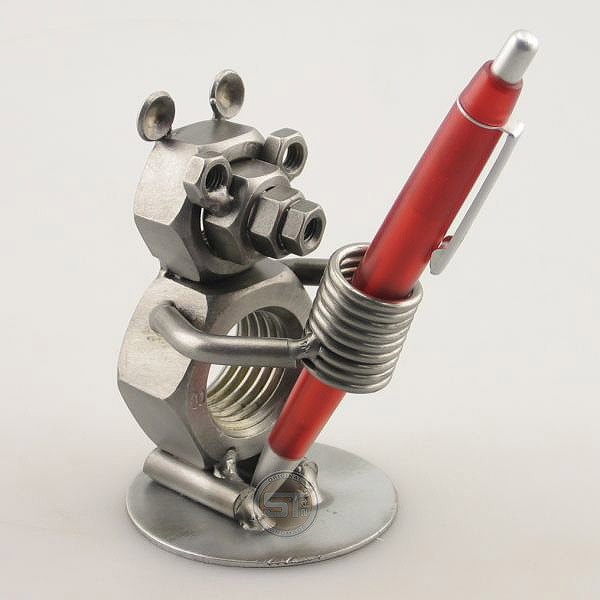 Show off your favorite pen in this cute steel bear statue. One of the best office gift ideas you will find online, this bear is perfect for any bear lover. This little guy also works in your home office, in the kitchen near the shopping list, or in a child's room, ready for the next homework sheet. You can't lose your pen, when it has such a wonderful spot in this Bear Pen Holder. Personalize it to make it a special gift.